Insurance Policies: What Type Are Tax Deductible? 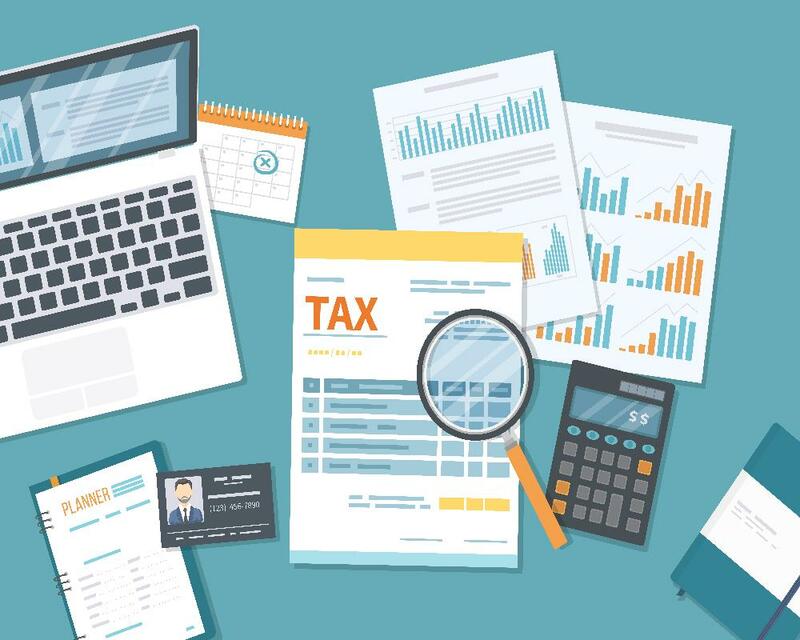 When it comes to your life or health insurance policies, you might not know whether you're entitled to a tax deduction or whether you're going to owe the I.R.S. money. Below are a few examples of life and health policies, along with what you can generally expect. Are Individual Health Insurance Premiums Tax Deductible? An individual health insurance policy is one where you're responsible for all of the expenses of the policy. Instead of sharing any costs with your employer, you'd foot the bill for the down-payment of the policy, along with the ongoing premiums. You'd have complete ownership of the policy certificate too. In this case, since you're handling all of the costs on your own, then according to the IRS, your premiums are tax deductible. But keep in mind that all of your medical expenses must be above 7.5% of your adjusted gross income or your AGI per tax year. Are Individual Life Insurance Premiums Tax Deductible? Unlike individual health insurance policy premiums, individual life insurance premiums are not tax deductible. The I.R.S. says that these are personal expenses, and therefore, they should not receive favorable treatment from the government. The only exception is when the policyholder is paying premiums on a policy that's designated to satisfy an alimony agreement. Are Employer-Sponsored Health Care Policy Premiums Tax Deductible? If you are an employer, and if you're sponsoring most if not all of the cost of your employee healthcare premiums, then you'll receive a nice tax deduction. But if you're the employee, then you're not entitled to any tax deductions, since you're not the policyholder. There are lots of complicated rules governing whether or not an insurance policy is tax deductible. And in fact, there are several types of life and health policies that require policyholders to pay a tax liability! It's crucial for you to completely understand your tax benefits and responsibilities for each type of insurance product and policy you hold. CPA firms in Las Vegas become very busy at the top of every year, but if you set an appointment as soon as possible, then you can work with an accountant to figure out what the government expects from you if anything.